Home Blog Dr. O: Which Supplements Should I Take on a Keto Diet? Dr. O: Which Supplements Should I Take on a Keto Diet? “While you’re on a ketogenic diet, the supplements that I recommend are those that contain what are known as exogenous ketones. They are typically beta hydroxybutyrate (BHB) supplements or supplements containing ketone precursors such as medium chain triglycerides (MCTs). 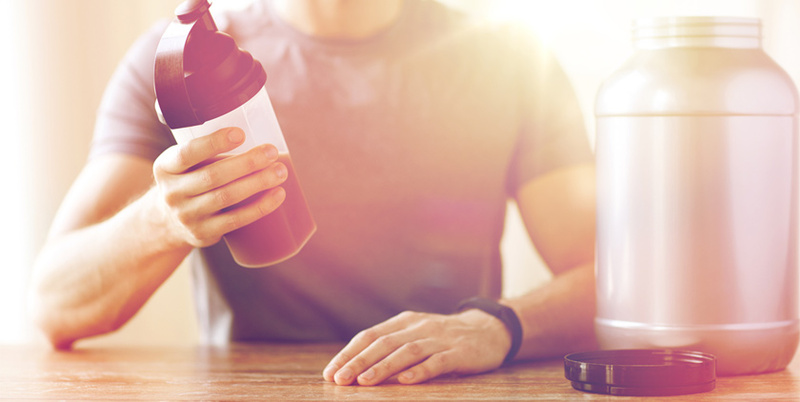 The reason why you want to be on these supplements while inducing and during the ketogenic diet itself, is because they teach the body to utilize ketones for energy. They teach the body how to use these fat metabolites (ketones) as energy. You don’t want to put sugar in the gas tank, right? You want to put oil-based petroleum – MCT oil, beta hydroxybutyrate – into the gas tank, which is going to accelerate the fat-burning process. So you have to show the body the energy substrate that you need it to use.